Destiny is a genre twisting first person shooter / action-rpg available for the PlayStation 3, PlayStation 4, Xbox 360, and Xbox One. 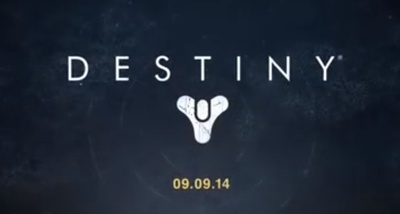 It was developed by Bungie and published by Activision. What’s the best national park to visit in Australia?